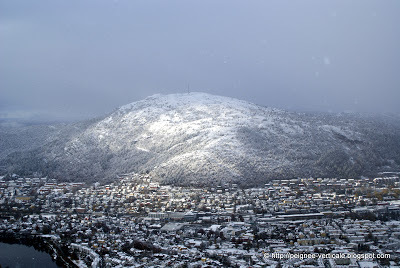 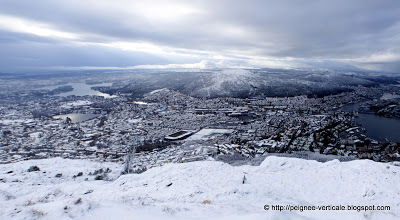 Last night, Bergen and its 7 mountains have decided to wear their beautiful white coat. 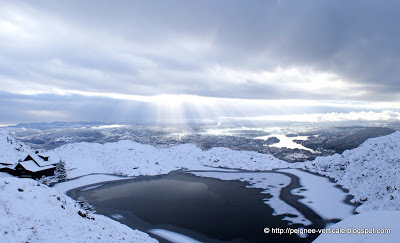 After a snowy night, some sun-rays are chasing the clouds on this sunday morning. 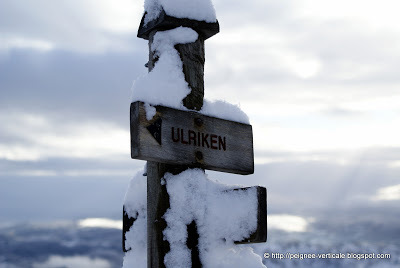 It’s definitely time to pull my sneakers out of the cupboard and go for a run to top of Ulriken. 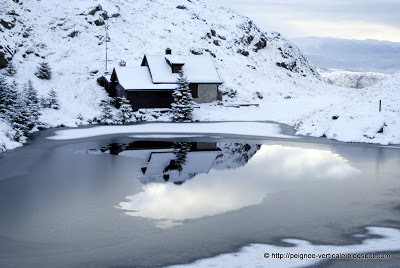 Not the first snowfall of the year, but for me it is as last time I was in Russia. 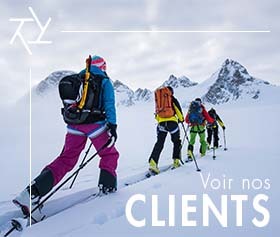 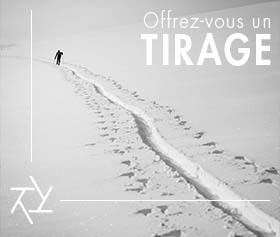 About 15-20 cm of snow up there and some nice shots of frozen lakes, sun-rays breaking through the clouds and untracked landscapes. 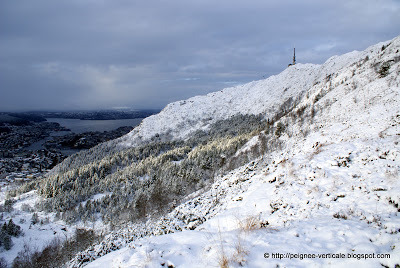 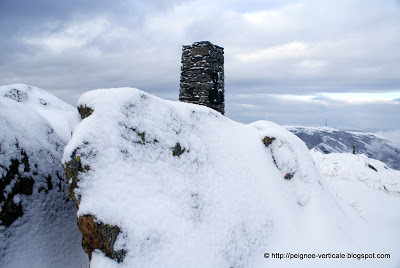 View from top of Ulriken – 643 mt. 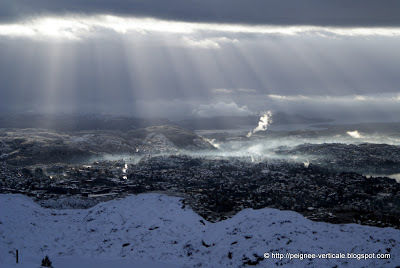 Bergen warmed by a few sun-rays… Wonderful atmosphere.